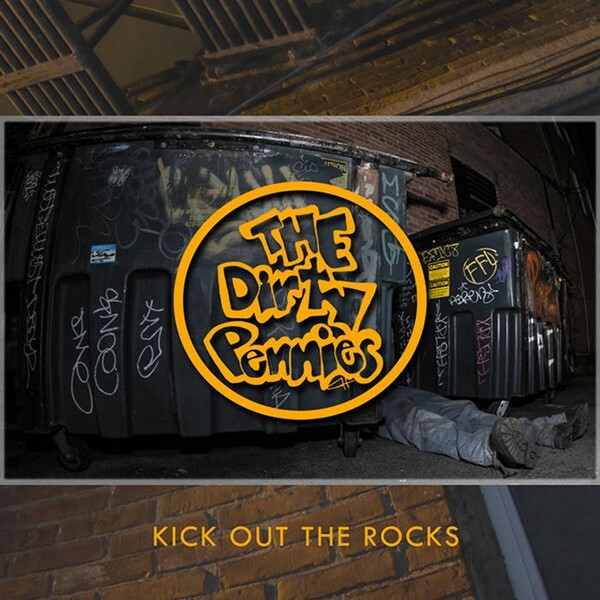 With the title track as a nod to the late, great Chuck Berry, Rochester's The Dirty Pennies keep the blues, rock 'n' roll, and straight-up garage rock from devouring one another on its debut full-length, "Kick out the Rocks." The album isn't as raw as the band's previous eponymous EP, but it's still bloody in the center. The trio strolls the raunchy side of the street with guitarist Ryan Klem as this town's new Emperor of Tone: Klem picks thick and strong with little or no flash. The Black Keys come to mind as a point of reference, and so does the vintage curiosity of Jack White. Tracks like "Woman of Mine" and "When I Hit the Road" are a down and dirty, Red Clay slap to the face in all their Southern-tinged glory. You can practically smell the magnolias; you can practically taste the blues.